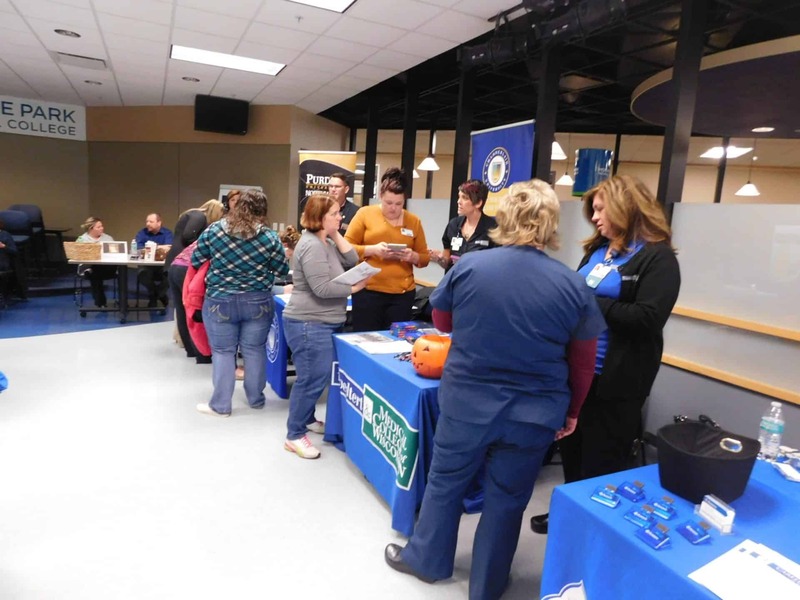 Moraine Park Held Successful Career Fair! 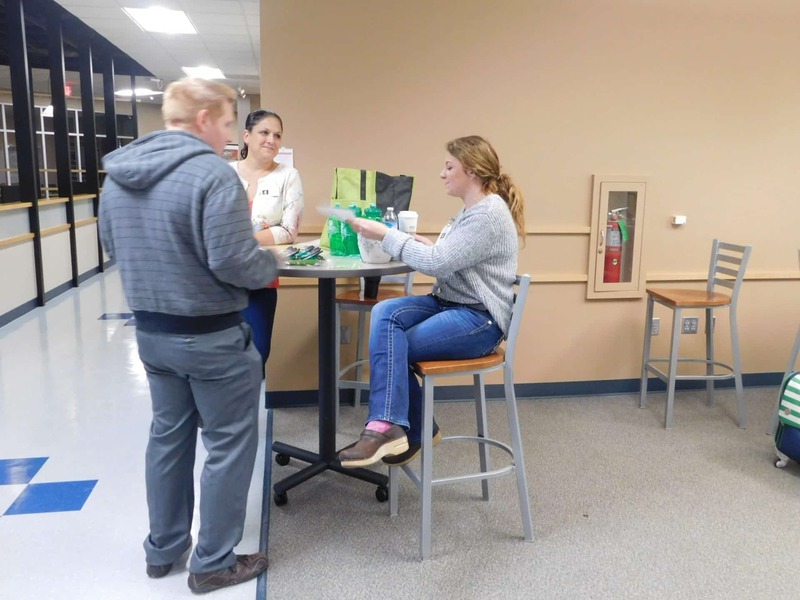 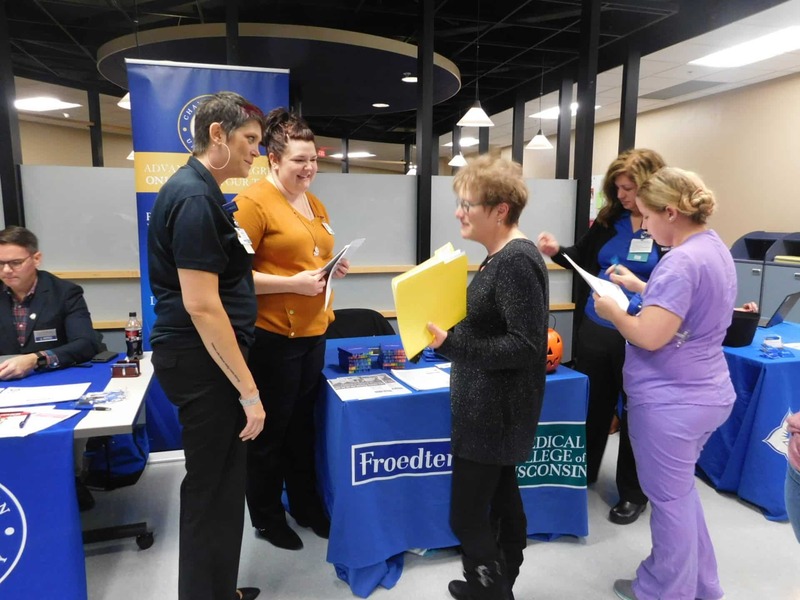 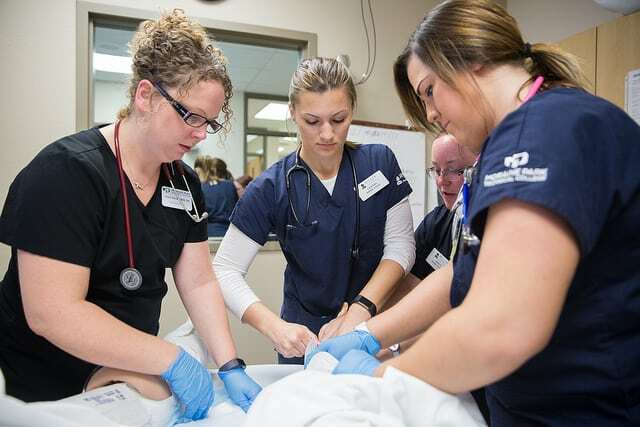 The Moraine Park Student Nurses Association held the Fall 2018 Healthcare Career Fair on Friday, October 12th in the FDL MPTC campus cafeteria. 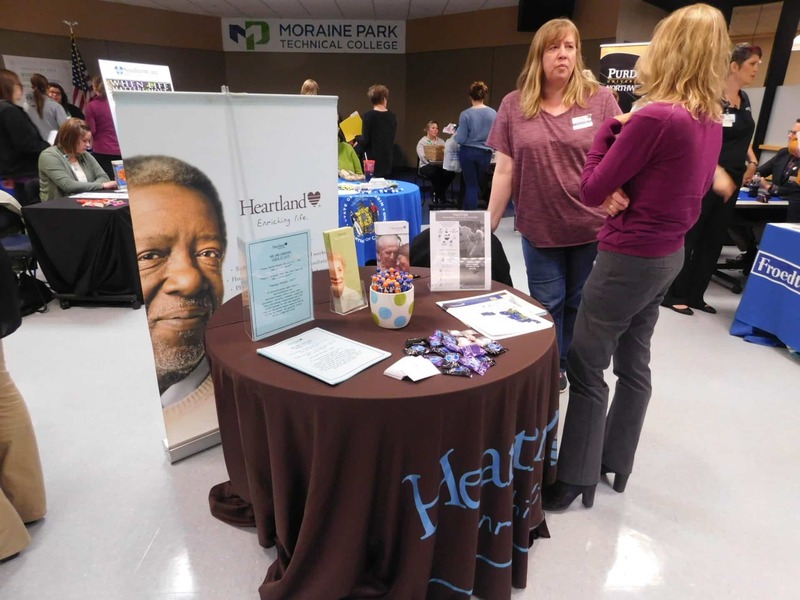 Representatives of Healthcare entities and continuing educational resources were available to meet our students, and share what they had to offer. 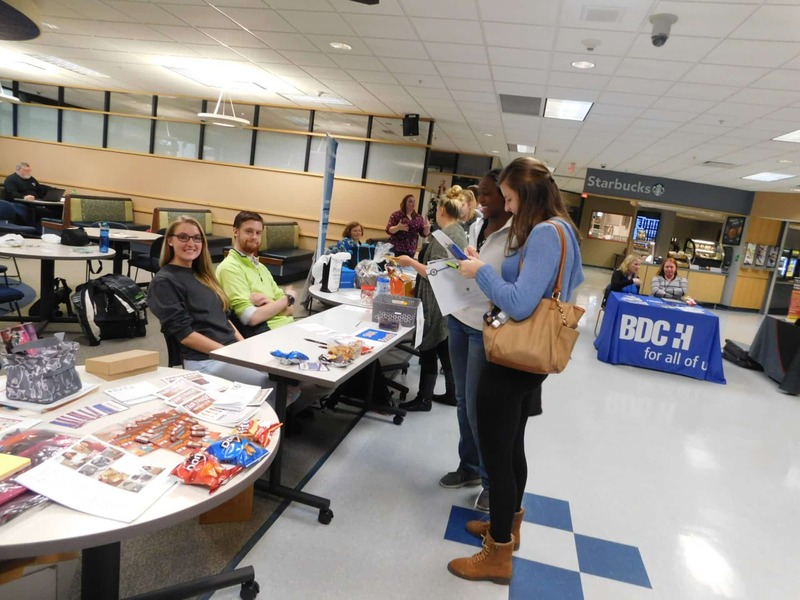 Students were given the opportunity to network and practice interpersonal skills. 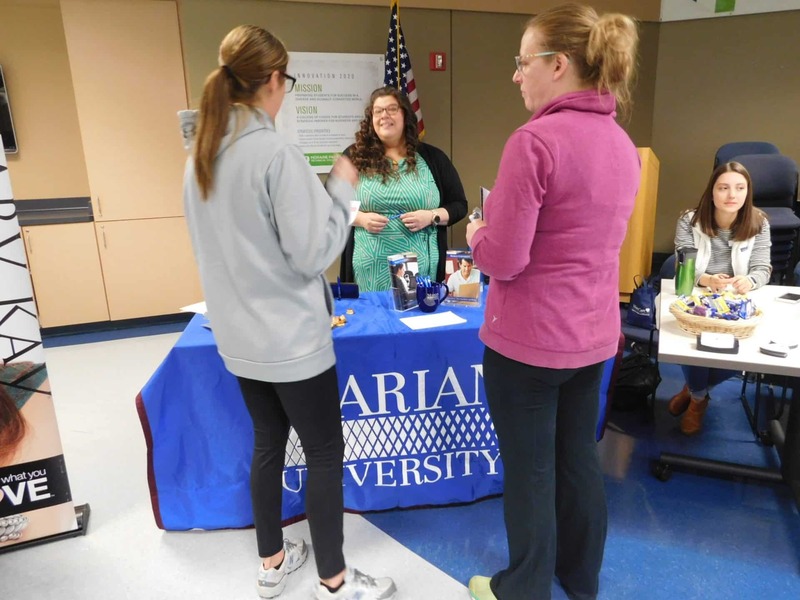 There were also members of the Student Nurses Association there to greet attendees, several BINGO raffle prizes were delivered, and opportunities to explore Scentsy, 31 Bags, Fair trade Chocolates, and Mary Kay! 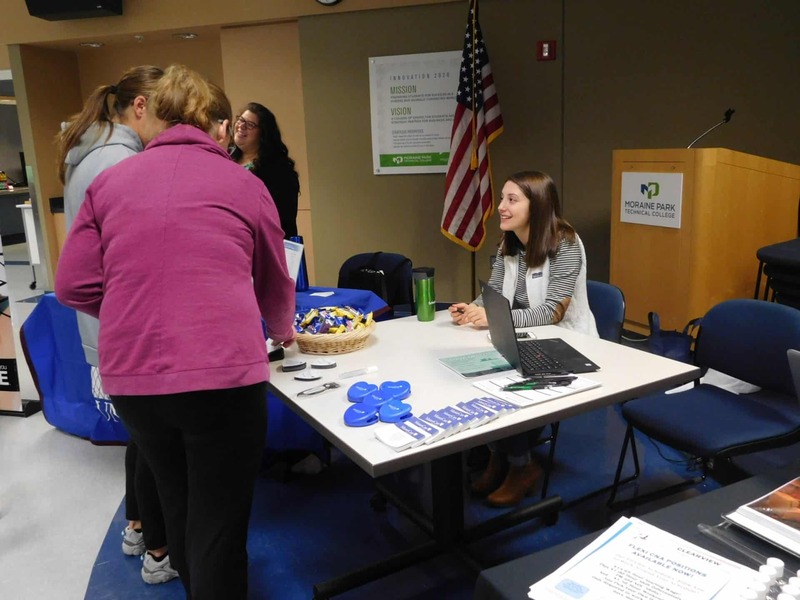 Thank you to all who participated, helped and attended!